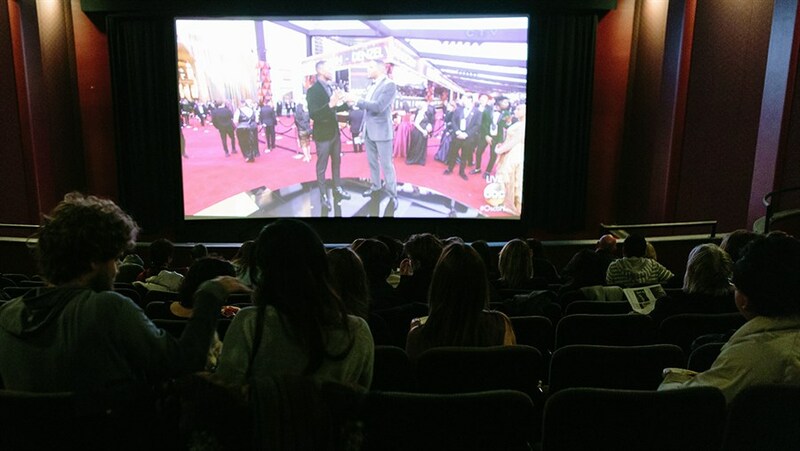 Hot Docs Ted Rogers Cinema - Free event: The Oscars LIVE! 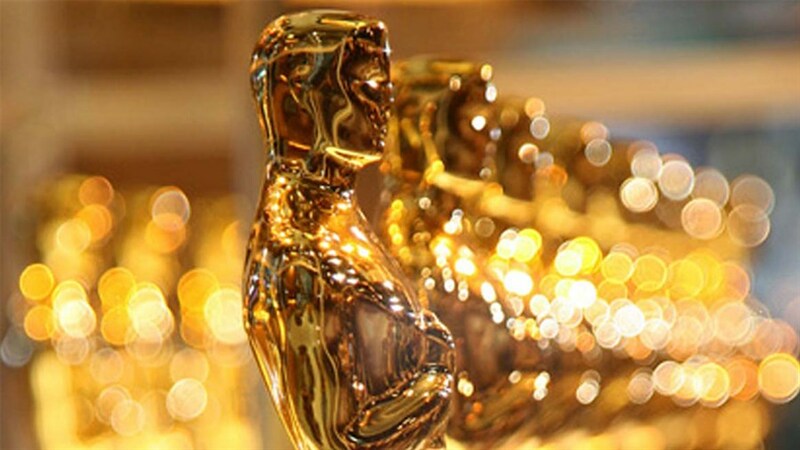 Free event: The Oscars LIVE! The glitz and glam without the cable. Once again, we’re opening our doors and rolling out the red carpet for a free broadcast of the Academy Awards. From star-studded arrivals and dazzling musical numbers to the surprising speeches and political moments, catch all the action live on our big screen, and join hundreds of movie lovers to see if your 2018 predictions paid off. Tickets: FREE (Maximum of two per person). Members: Tickets can be obtained at the cinema box office or online. Tickets for non-members available for pick up at the box office only. A limited number of same day tickets will be available.